When I wrote my review of the first Gregorian Rock CD, in my heart I wondered if Roland Dale Benedict could do it again. I mean, c’mon! We’re talking semi-liturgical sounding Gregorian Chants meets rock – prog rock, even. Yeah, it’s been done before with other groups but that’s my point. 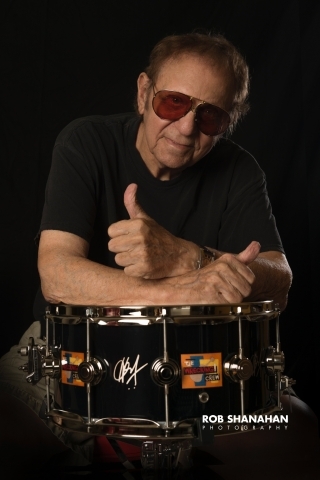 Could Roland do it again and keep it fresh and interesting. Intricate. Complex. Deep. Spiritual. Rocking in ways that conjure up thoughts of Mister Mister and Deep Purple. Gregorian Rock 2 is all of that and more. I’m serious as a requiem, this album is seriously great stuff! From the stomping “Deux Lux” to the fading strains of “As Water Reflects,” this album commands the listeners attention in beautifully reflective ways. Of special note is the tune, “Where Did The Time Go.” If this cut was played on radio, it would have the stations’ phones ringing off the hook from listeners wanting to know if it was their favorite prog band (Yes, Deep Purple, Spock’s Beard, Dream Theater, you name it). 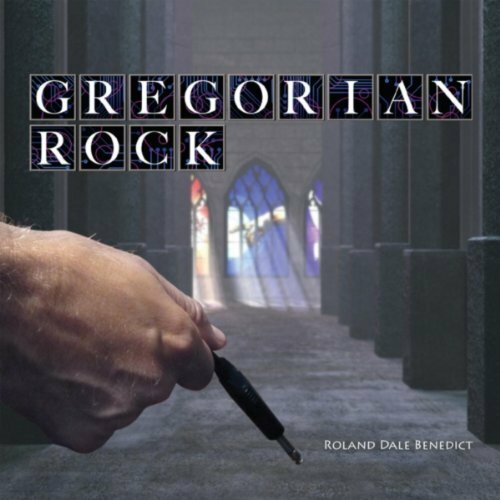 If you’re into creative, boundary pushing music or just like to take the plunge on something you’ve never experienced before, musically, I highly recommend “Gregorian Rock 2.” It’s amazing. 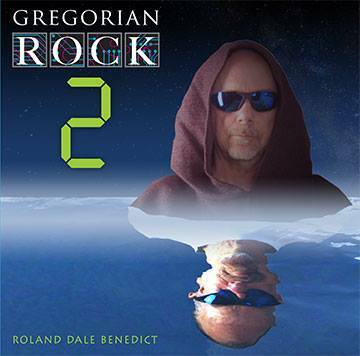 You can purchase “Gregorian Rock 2” and it’s predecessor at www.GregorianRock.com.